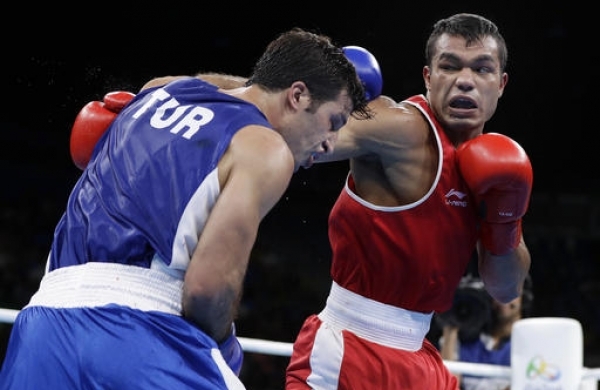 The Ministry of Youth Affairs and Sports has approved financial assistance to Boxer Vikas Krishan for availing of the services of Dr. Rajesh Kumar as personal Psychologist till Olympics 2016. The rate of fee will be Rs 1800.00 (Rupees One thousand eight hundred only) per session as per the norms prescribed under the TOP Scheme. The period of engagement will be from November 2015 or the actual date of engagement, whichever is later, to till August 2016. However, the period of engagement will be reviewed on the basis of your performance and qualification in Olympics 2016. The expenditure on account of engagement of Dr. Rajesh Kumar will be met out of the budget of Rs 45.00 Lacs allocated to Vikas Krishan.